Geoff is the Lead Pastor of Inspire Wollongong alongside Senior Pastors John and Carol McMartin. Geoff is an innovative thinker, leader and communicator. His fresh leadership ideas and heart for the community have helped reshape Inspire Wollongong. Geoff and the Wollongong team are passionate about empowering people and building the local church. Inspire Church is a growing, vibrant church, that has a desire to see God impact Wollongong. First and foremost, we are about people having a genuine faith, a genuine relationship with Jesus. If you are looking for a Church, then we invite you to visit. We are looking forward to coming to a service soon! Inspire Community Wollongong works with children, adults, families and communities to help improve lives and inspire people to reach their full potential. Inspire Community is located at our Wollongong Inspire Campus. A place where you can donate your good quality clothes and is your number one destination for affordable and pre-loved clothing. Everything you buy or donate inspires change in our community. 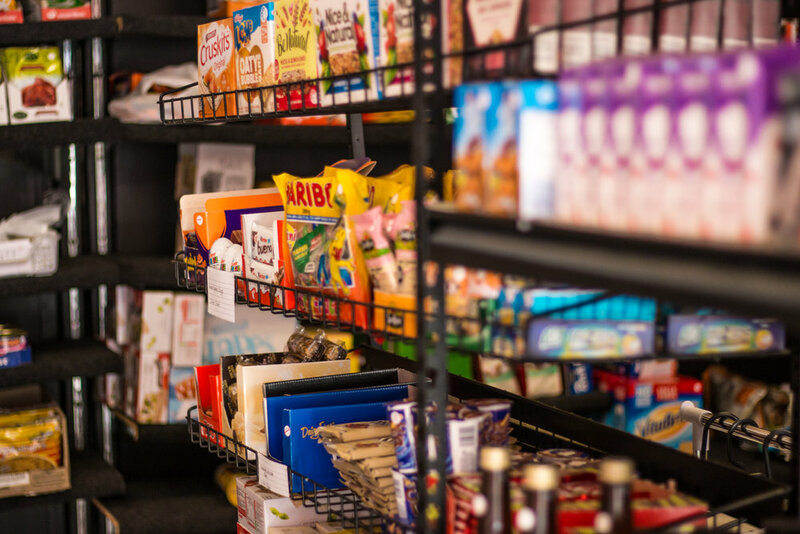 Foodcare provides people with access to a variety of grocery, fresh & frozen foods for a fraction of the usual cost.